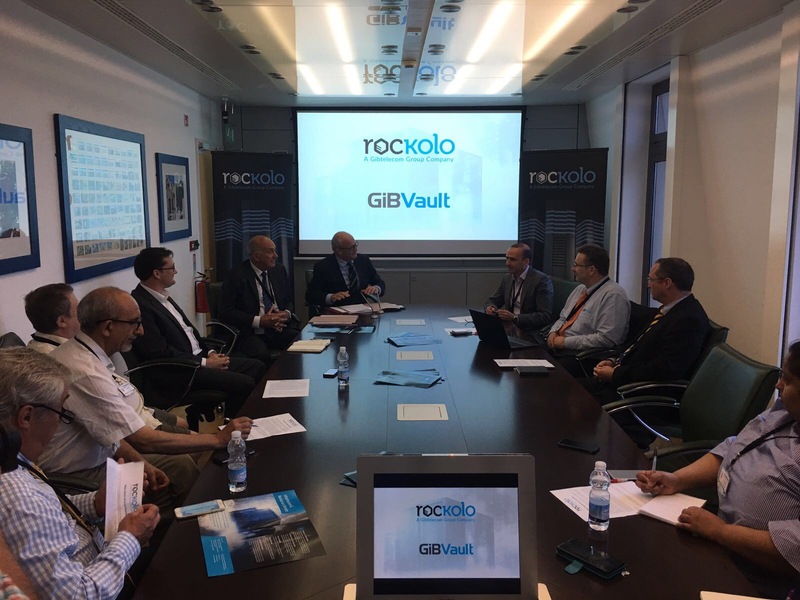 GiBVault and Rockolo today announced the launch of Gibraltar’s first locally-hosted cloud computing solution, supporting a variety of online business solutions including data backup, disaster recovery and business continuity. The new service was launched in partnership with GiBVault, a specialist provider of cloud computing and online data backup platforms that is affiliated with SIRE Technology Ltd of the UK. Their Chairman, Barry Kiddell, said his company “were delighted to be bringing their technology to an ecommerce hub like Gibraltar and to be partnering with Gibtelecom group, the Rock’s top communications company.” Danny Hook, Managing Director of Rockolo said that “The combination of best of breed data centres provided by Rockolo, coupled with GiBVault’s scalable platform technologies, brings new opportunities to Gibraltar, and beyond, that will enable entrepreneurs, startups and established businesses of all sizes to access high quality computing resources on flexible “when required” bases.” He added that “Rockolo’s cloud computing services are provided as on-demand, affording business a lot of flexibility by enabling additional amounts of computing resources to be provisioned as and when required. Jason Bamford of GiBVault said that “through its collaboration with Rockolo, GiBVault’s technologies provide the building blocks to deliver the first point of presence cloud capabilities within Gibraltar. 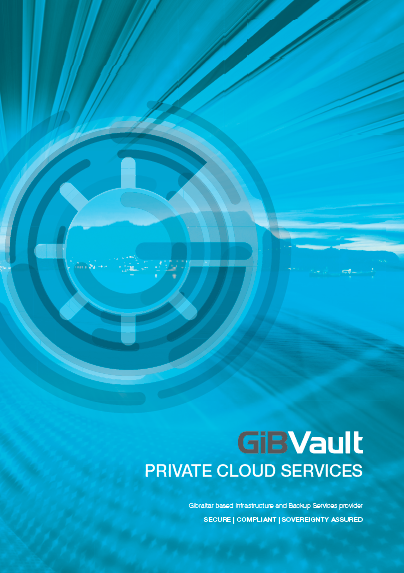 GiBVault is backed by SIRE Technology Ltd, a UK-based award-winning provider of cloud technologies, systems and processes with nearly 25 years of experience in the field. Aimed primarily at the business community, Rockolo cloud services will enable clients to focus on their core activities, releasing their own IT teams from time-consuming and costly IT management chores such as backup, recovery and business continuity processes. Rockolo Limited is a wholly-owned arm’s length subsidiary of Gibtelecom Limited, providing data centre and managed IT services from their state of the art data centre’s located at Mount Pleasant and the recently opened World Trade Center. The data centres have direct access to Gibtelecom’s resilient domestic and international fibre optics networks.